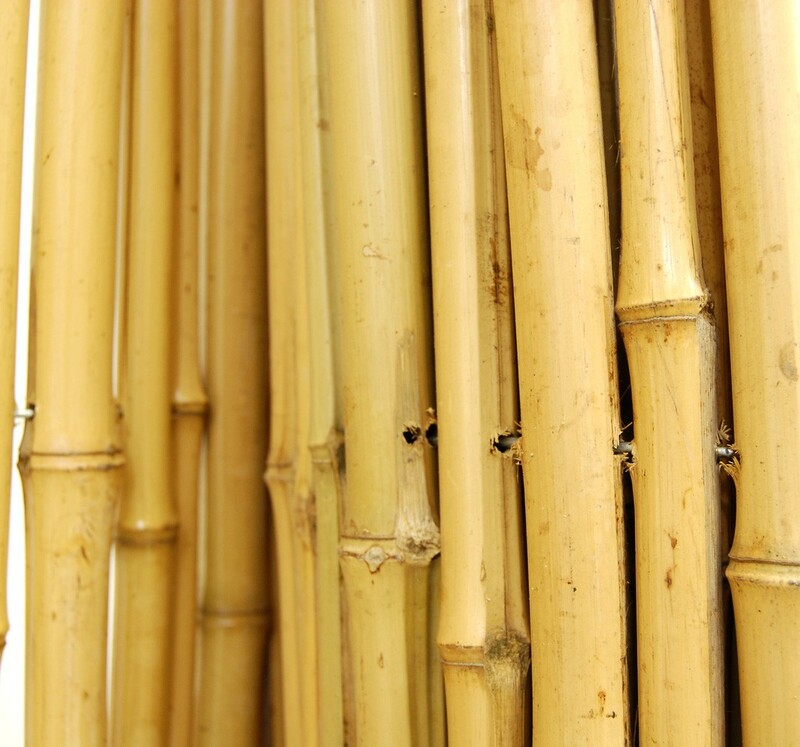 Today we received over 1000 lbs of Bamboo that will be used to redecorate the Scottsdale location. We received bamboo poles, matting, and rolled fencing. It will be used throughout the spa to create a clean and updated look throughout. The spa will be brighter and have more of the modern Hawaiian look that we are looking for.